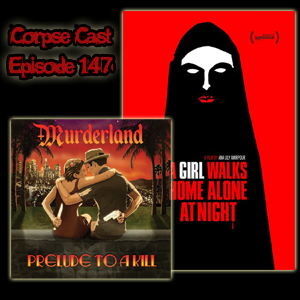 This episode we’re talking some power punk and Iranian horror. We start with Murderland’s 2011 album called Prelude to a Kill. Then we move on to the 2014, Iranian vampire movie directed by Ana Lily Amirpour called A Girl Walks Home Alone At Night.